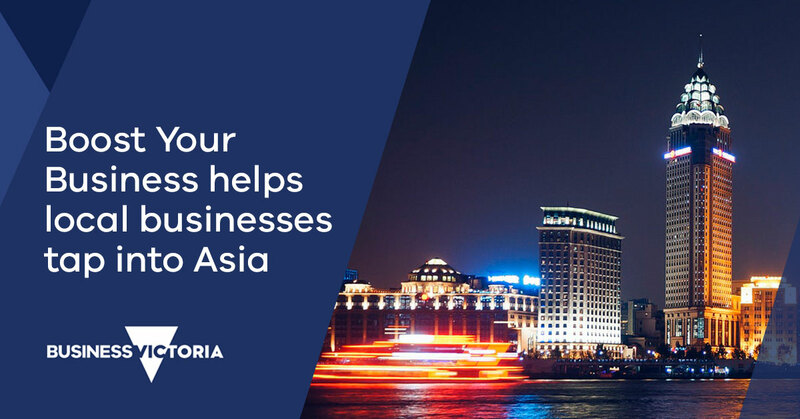 The Victorian Government is helping twenty four local businesses tap into fast-growing Asian markets through Boost Your Business Asia Gateway vouchers. Worth up to $50,000 each, the vouchers will help businesses strengthen export networks and develop skills to engage with buyers and key decision makers across Asia. Supporting local businesses to upskill, get export ready and make global connections, will create opportunities for trade and investment, grow the economy and generate local jobs. Minister for Trade and Investment Philip Dalidakis announced the first voucher round and the opening of a second round at SIAL China, the largest food innovation exhibition in Asia. Mr Dalidakis congratulated Victorian grains wholesaler Unigrain at SIAL during a trade mission on receiving a voucher to help it develop new marketing campaigns in China. Boost Your Business is also supporting local family owned business, Whole Kids, which is taking organic children’s snack products to China by building its brand on social media platforms such as WeChat and Weibo. It will also sell its products through Chinese eCommerce giants like JD and Tmall. The second Boost Your Business round will open on 4 June and close 13 July. For more information visit the Boost Your Business program page.